25m (27½yd) reels of top quality Pride of Scotland (Autumn) Scottish tartan ribbon with FREE worldwide shipping. As you can see, the prices of all Pride of Scotland Tartan Ribbon are considerably higher than most other tartan ribbon. This has to do with licensing arrangements and the price set by the manufacturers and is, unfortunately, outwith our control. 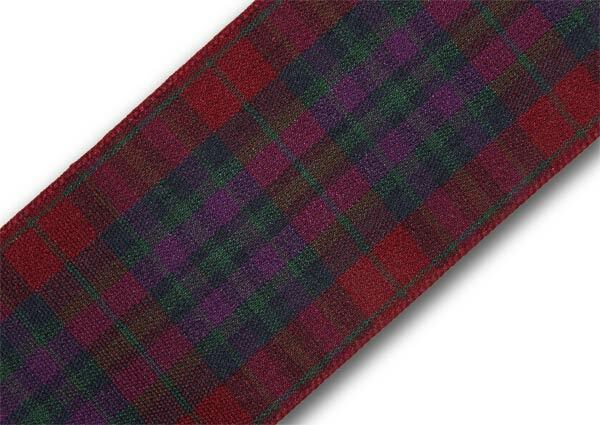 We believe our Pride of Scotland Tartan Ribbon is the most competitively priced you'll find but, where possible, we have also shown better priced alternatives. 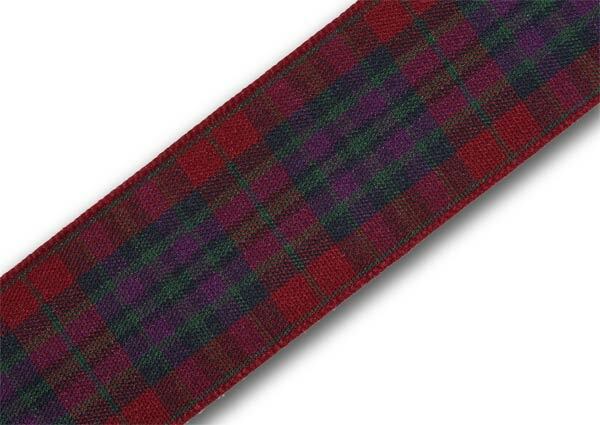 Please note that an alternative to Pride of Scotland (Autumn) Tartan Ribbon is Lindsay Tartan Ribbon. 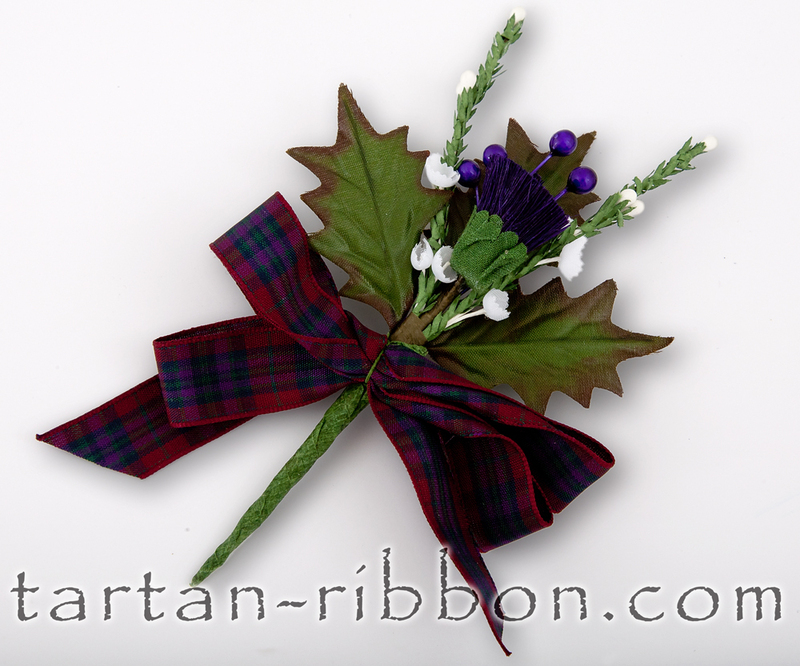 Lindsay Tartan Ribbon can be HALF the price of Pride of Scotland (Autumn) Tartan Ribbon. Polyester ribbon with stitched edges. Colourfast and approved for use with edible items. 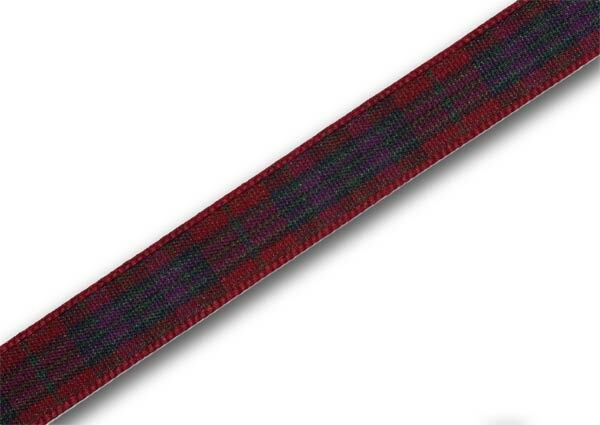 Authentic Scottish tartan ribbon from members of the Scottish Tartans Authority. Image shown is of 16mm width ribbon - as ribbon becomes narrower, the tartan check can appear slightly "stretched" along its width. 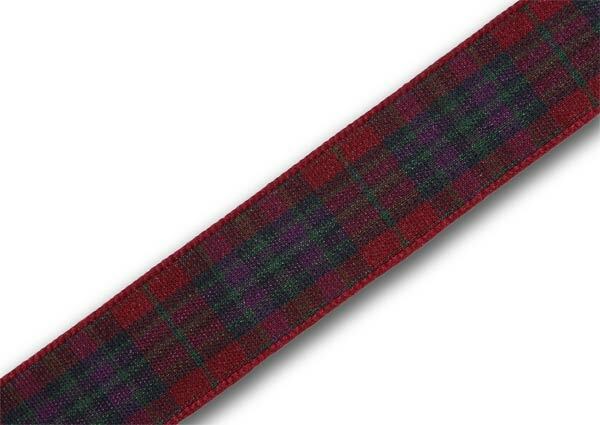 This tartan ribbon is only available in the widths shown below. Smaller lengths can also be ordered direct from our showroom although please note full reel prices are by far the best value. Please remember that all prices shown below include VAT and delivery to anywhere in the world. The price you see is the total price you pay!